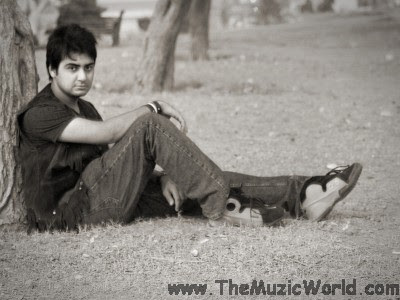 OMER NADEEM is back with a brand new song YEH DOORIYAN which you can download now from the links given below. To download YEH DOORIYAN by OMER NADEEM, 'Right Click' and 'Save Target As' on the link given below. To listen the song, click on the blue Play button.